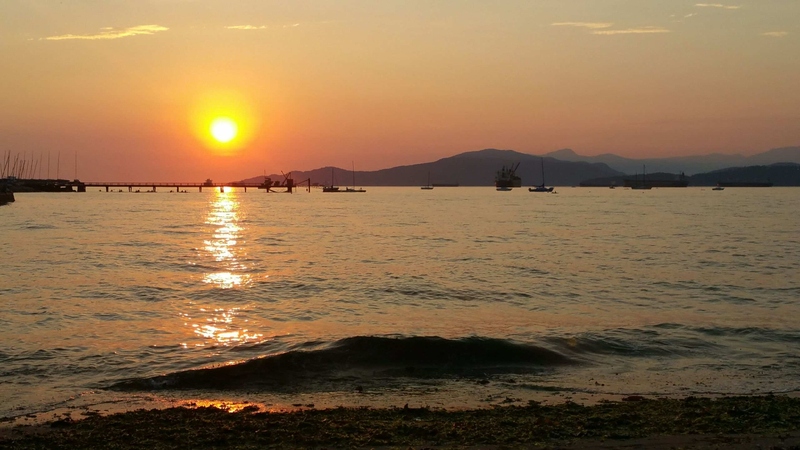 Gratitude 102 | More Joy, Magic, and Vibrant Living! 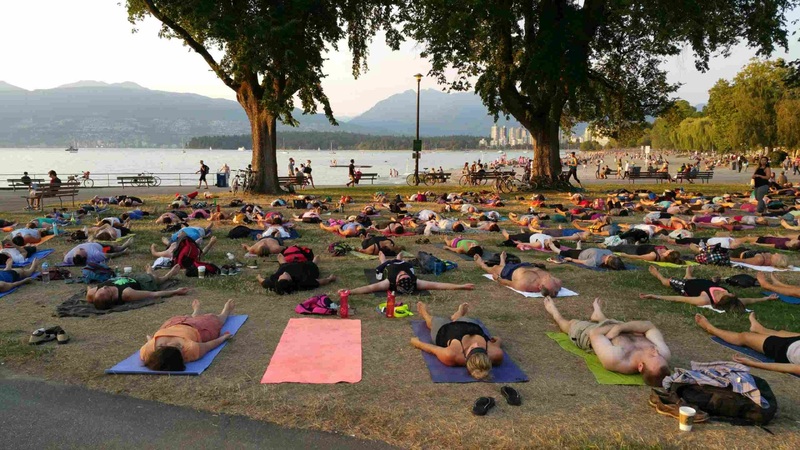 I am grateful for a yoga session on Kitsilano beach that included a bit of laughter yoga, followed by a beautiful sunset and then metor shower watching on top of Mt Seymour. How does it get any better than that?